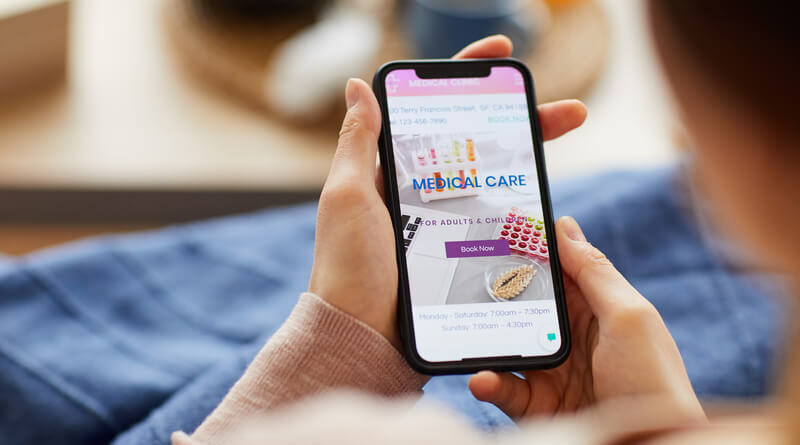 The rise of mhealth healthcare apps and wearables promises to change individual and population health, but what barriers exist to realize the full potential of these tools? We have the honor of hosting this week’s @HealthStandards #HITsm tweet chat on the topic of healthcare apps and wearables – two digital health tools that have recently surged in popularity to help patients better manage personal health and contain or prevent chronic disease conditions. Despite the popularity of these mhealth tools, the healthcare industry is just beginning to wrap it’s arms around how to not only aggregate and transfer the clinical, fitness, wellness and nutritional data generated by these devices to a patient’s electronic health record (EHR), but more importantly, how to gain wisdom from the data to ultimately improve both individual and population health outcomes. Dig deeper into the discussion of mhealth apps and wearables and you will discover that behind the vendor hype, there are a lot of unanswered questions, unresolved issues, barriers, and “stickiness” problems that have people wondering if these tools will truly have the purported impact on the industry that their designers claim. Some believe that from a design perspective “there is a chasm between the good intentions of the Brand/Company and the needs of the patient.” Others feel that in the absence of a palpable and effective interoperability initiative that actually works and helps with the free flow of data between disparate systems, mhealth apps and wearables will never truly reach their full potential to not only improve individual health, but also allow clinicians to mine data and identify patterns and trends that may lead to radical improvements in population health. Recent market developments indicating that mhealth vendors are beginning to ink deals with major EHR providers to aggregate and populate data from these devices into a patient’s health record breathes life into the manifestation of patient generated health data collected by mHealth devices to the clinical record, and according to a recent article on mhealthnews, “lends weight to the argument that wellness and fitness information can be important to the healthcare provider.” Despite the optimism, not everyone is as excited about the surge in apps and wearables, particularly clinicians who feel that burdensome business and regulatory requirements surrounding mhealth are causing undo stress and dissatisfaction. Then there is the question of adoption and sustainability for mhealth apps and wearables. Who is most likely to use these tools? How can healthcare providers incentivize patients (especially those managing chronic diseases or part of the emergent risk population) to use them on a regular basis? Will patient demographics such as baby boomers or seniors be as open and willing to use them as millennials are? Despite the roadblocks and challenges that mhealth apps and wearables present, few people disagree that these tools have a tremendous potential to alter the face of individual and population health outcomes to help better personalize medicine, reduce readmissions, improve outcomes, and drive comparative effectiveness research. Join us this Friday at 11 a.m. CST for an in-depth chat on healthcare apps and wearables on the #HITsm tweet. A list of chat questions can be found here.